I love ministering the things of God to this tremendous community. I hope your experience here is as blessed as I have experienced. 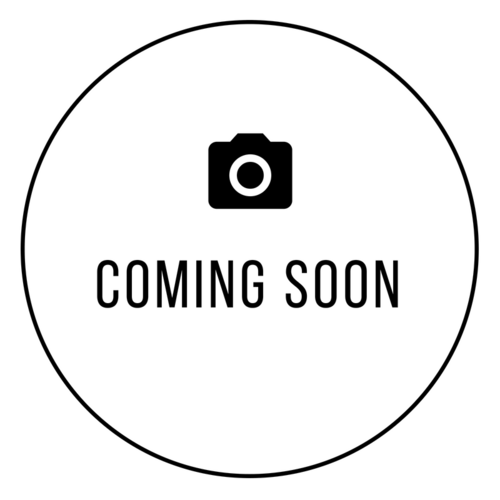 ***Pictures of Sr, Concepta and Sr. Fiat coming soon!